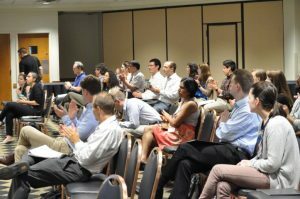 This conference provides a forum to discuss recent research and teaching in Macroeconomics and Financial Economics. 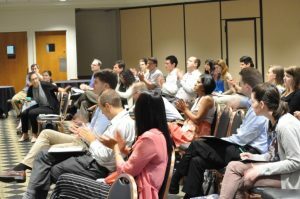 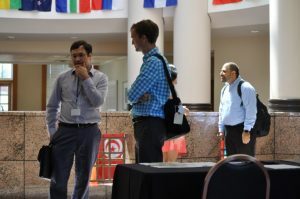 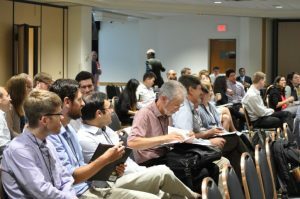 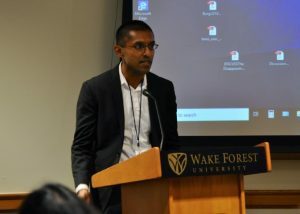 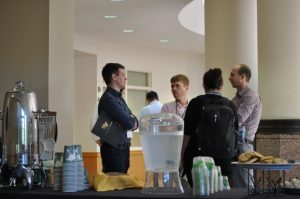 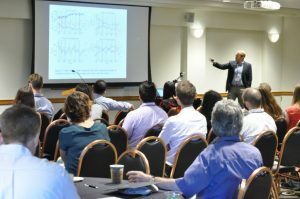 The 2018 Conference was hosted by the Wake Forest College Economics Department. 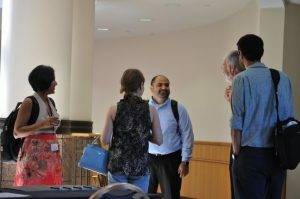 If you have questions, please email the conference organizer Sandeep Mazumder.